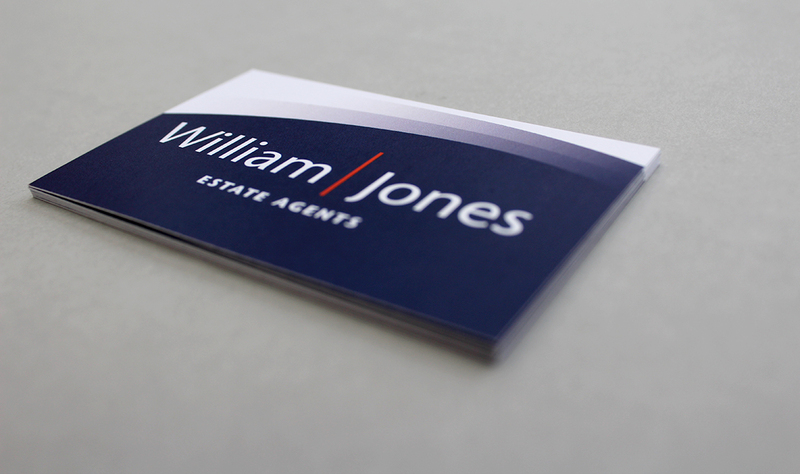 William Jones Estate Agents commissioned us to design their visual identity. 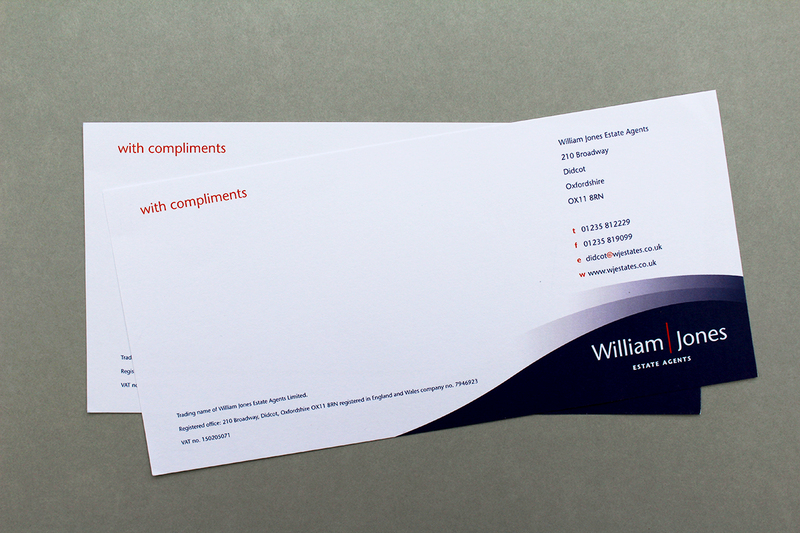 The client was keen to use a strong dark blue and orange as their brand colours which would help them to be distinct from local competitors. 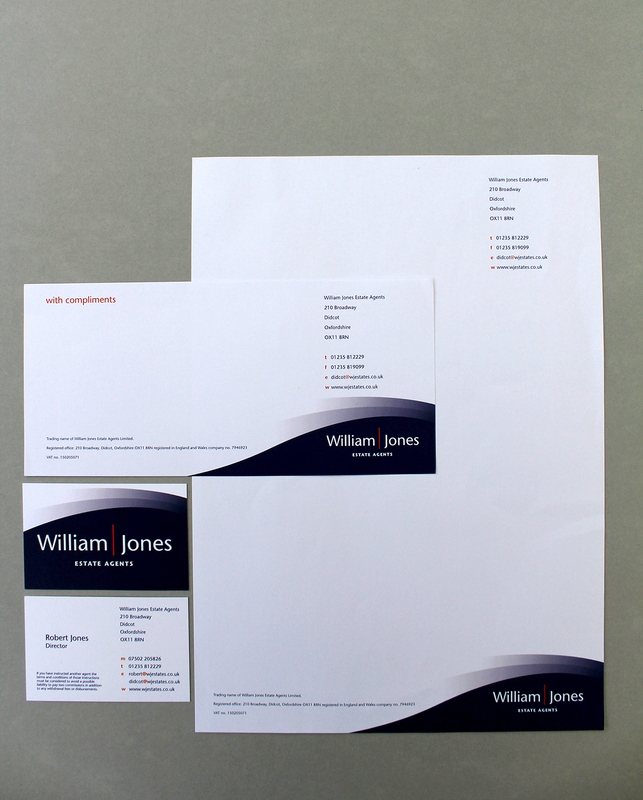 The visual identity was developed for business stationery, location sale boards, shop graphics, advertising and for web.